We are thrilled to announce the re-opening of our now permanent home in Manhattan, located at 970 Lexington Avenue. 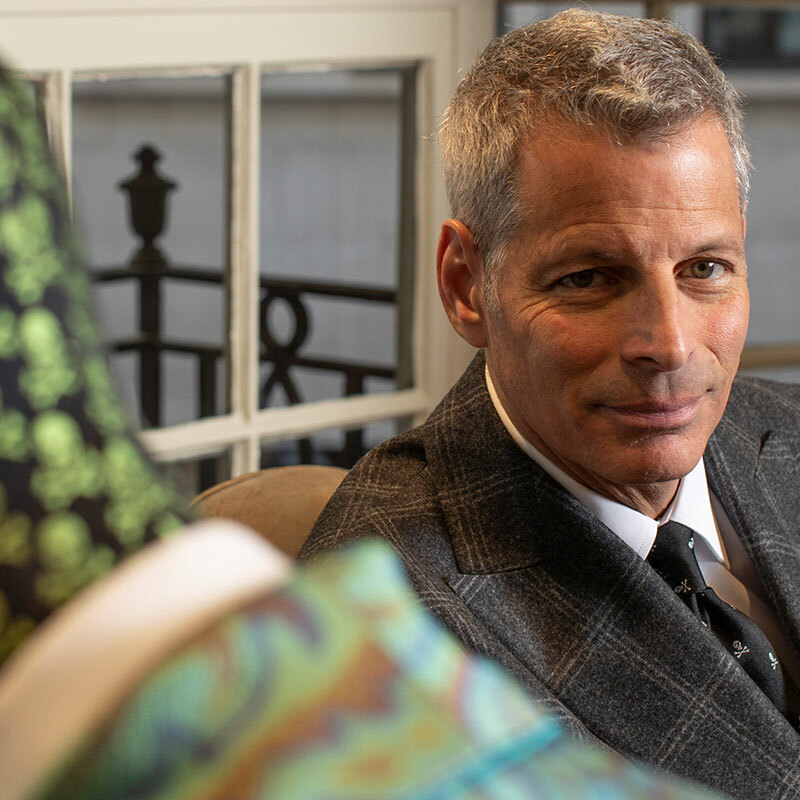 For the past fourteen years I’ve worked at Paul Stuart, a well-respected men’s clothier on Madison Avenue. During that time, I’ve learned a lot about men’s taste in clothing and the importance of developing an individual style. 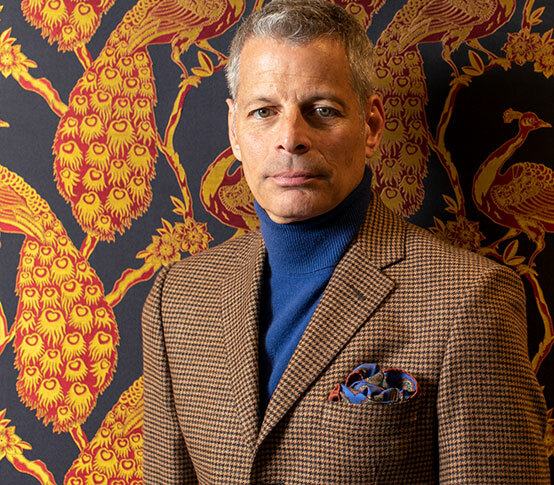 I went to school with the owners and started there after a long career in a family-owned wholesale men’s outerwear company, so good clothing and sartorial style are in my blood. Joining New & Lingwood is the next chapter in my career. 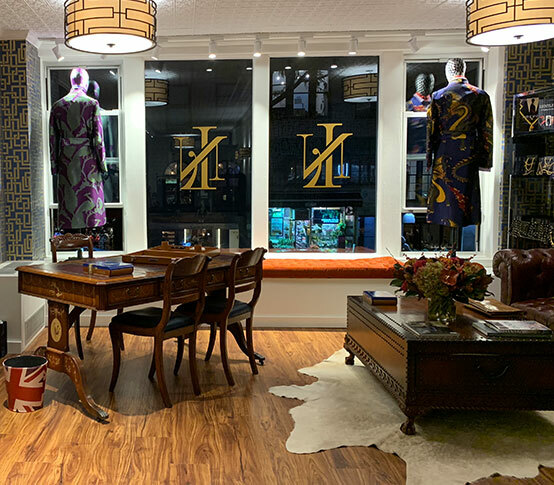 One of the reasons I decided to join New & Lingwood was to be involved in a retail project from its inception and I feel I have been truly immersed in the brand’s foray into the American market. The launch of this illustrious company into North America and New York City naturally comes with many exciting responsibilities and challenges. The 153-year connection with England’s renowned Eton College is an incredibly special and fascinating story. On my recent trip to London, I was able to take a tour of the College and visit the original Eton store. Our Product and Marketing Director, Simon Maloney, educated me in the history of Eton College and how New & Lingwood value that longstanding affiliation. 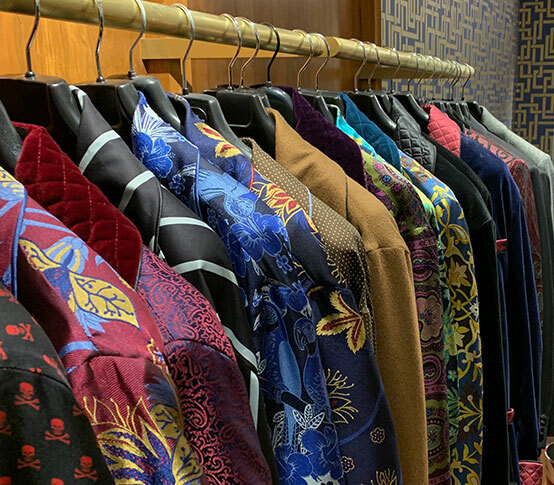 There are a number of alumni that reside in the United States and I look forward to them stopping by the store for a cocktail, a cigar while they browse our extensive collections. We’re planning to display many pieces of Eton memorabilia and ephemera throughout the store which document and reinforce that significant heritage. I would describe my personal style as classic, elegant, and timeless. I Iike to mix colors and pattern and I have fun with my clothing choices. I like to experiment and try different combinations. New & Lingwood’s collections are perfect for that. The New & Lingwood Fall ‘18 collection has many noteworthy pieces. Personally, I love the tweed sport coats from a vintage design and the plaid trousers. Of course, let’s not forget the luxurious silk dressing gowns. I have one word…WOW!!! A well-dressed man exudes confidence. Refined and meticulously executed tailoring is a must but having fun with your style is key. 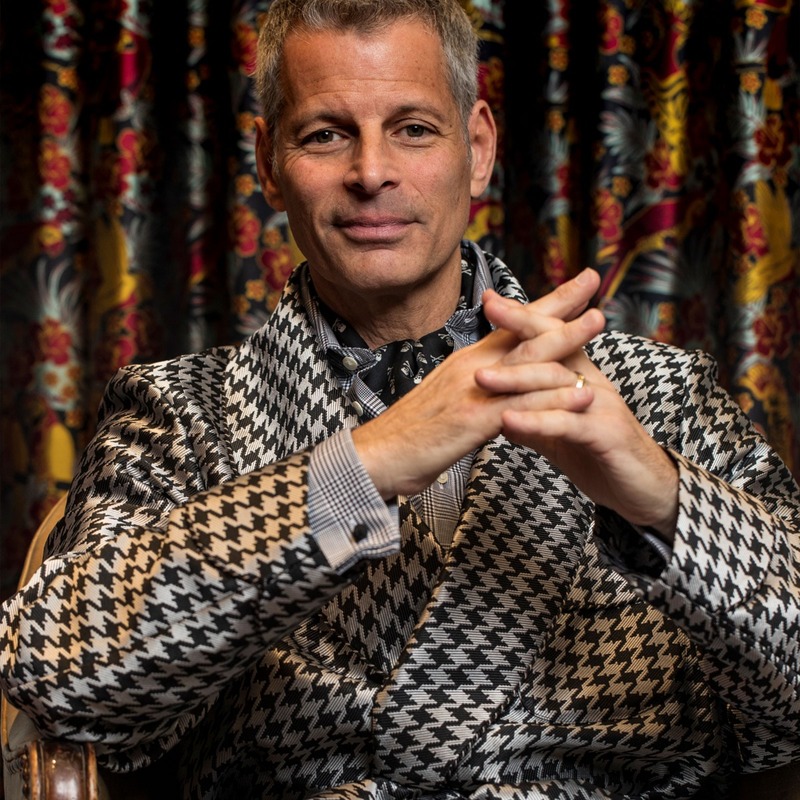 I have found that an appreciation for fine clothing is often passed down from generation to generation and I have inherited some of my father’s own style- his was an era of timeless elegance and well-judged proportion – a tenet that New & Lingwood hold to when designing their collections and one which I hold dear. 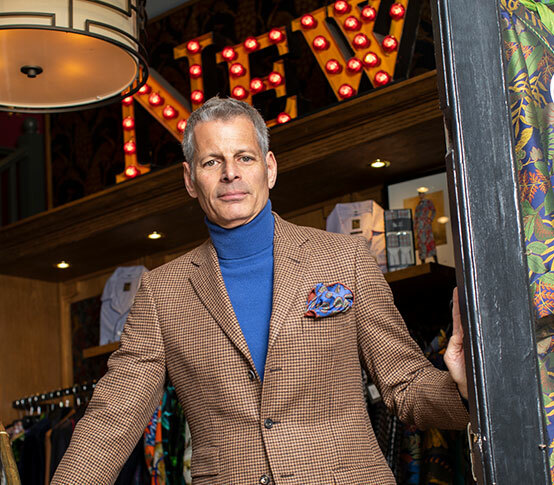 I am a life-long New Yorker and I am genuinely so excited to be a part of introducing the highly esteemed English brand, New & Lingwood , to this great city. I hope to see you there!!! !